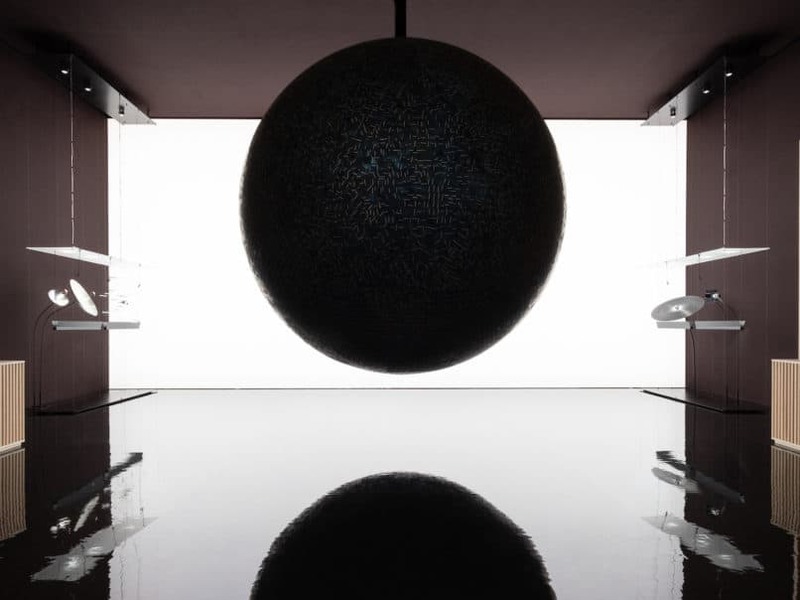 In January, at the exclusive Salon International de la Haute Horlogerie watch fair, when the booths of most participating brands were packed to the rafters with luxurious displays of their design heritage, innovations, and the causes they supported, Hermès’ space was marked by the presence of a giant black orb. A rotating moon. Designed by Japanese artist Hideki Yoshimoto, it consisted of 20,000 recycled solar panels, and seemed to float gently in air, the effect exacerbated by the bright white light shone from behind it. This year, Hermès offered SIHH visitors a uniquely serene vision of time: a 3.5 metre tall globe (representative of life on planet Earth) orbited by various satellite displays, filled with the maison’s new novelties. The display was in keeping with the theme of the year’s watch launches – everything celestial. The connection was obvious. 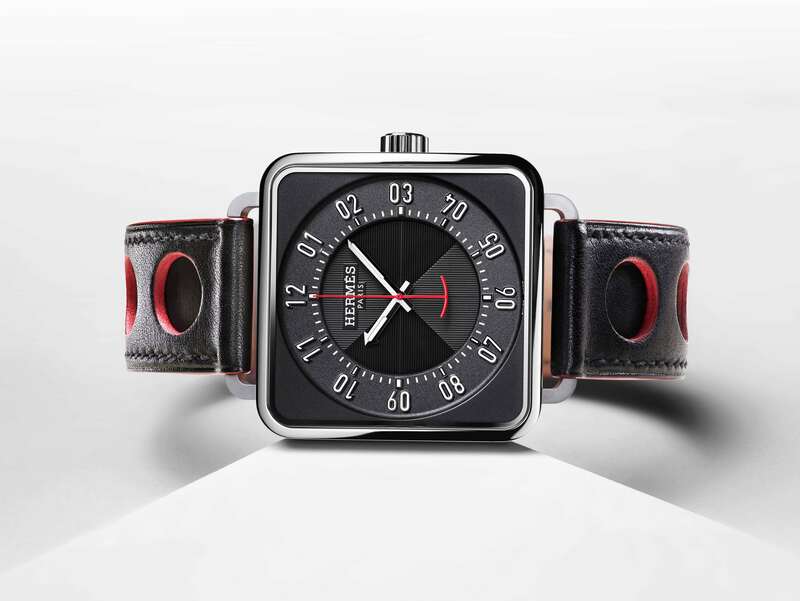 But more than that, it represented just what Hermès is best known for – understated, impactful design. It’s an idea that has defined its watches since the very first timepiece was unveiled in 1928, and extended to its flagship lines – the stirrup-shaped Arceau; the bold Clipper; the wraparound Cape Cod; and the H-shaped H-Hour have all built the maison’s repertoire. 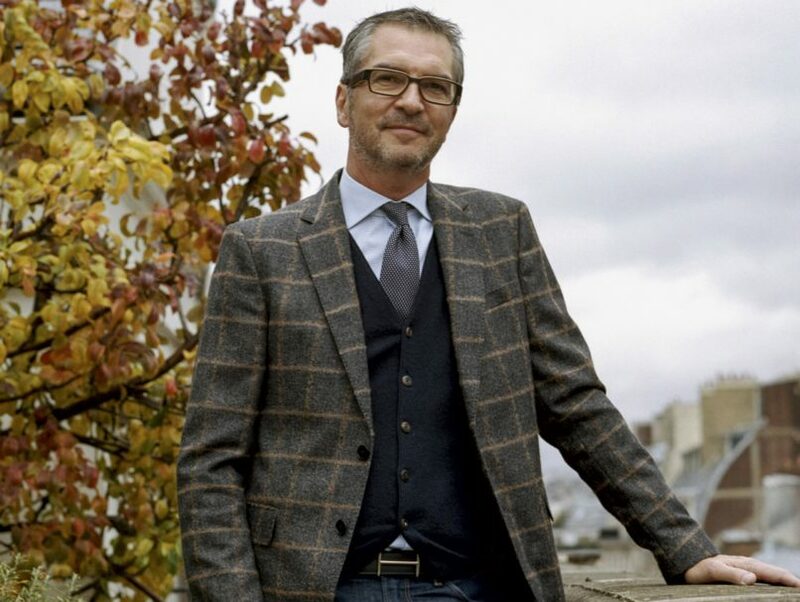 The name at the helm of Hermès’ design development for the past decade is Philippe Delhotal. The Artistic Director at La Montre Hermès spent considerable time at Vacheron Constantin, Jaeger-LeCoultre, and Patek Philippe before moving to his current role, where he has overseen the development of some of their finest timepieces in recent times. 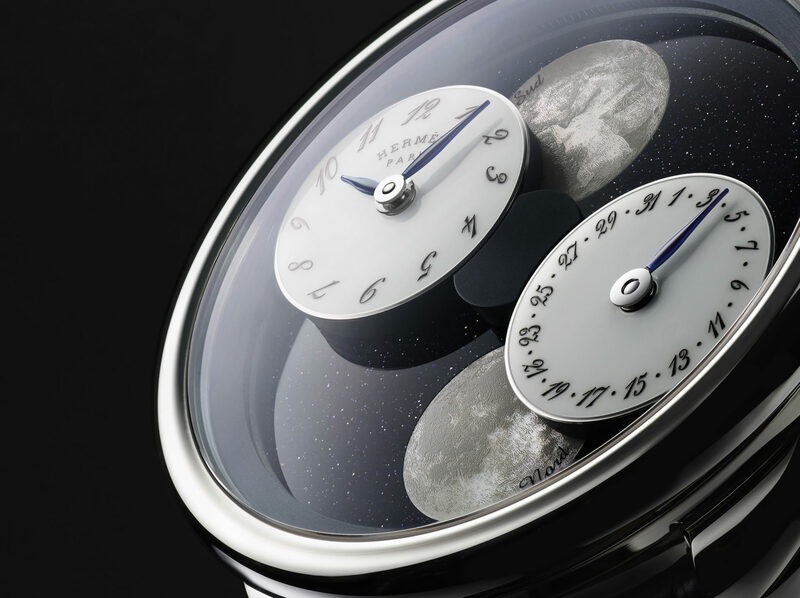 This year it’s the Arceau L’heure de la Lune, which features simultaneous display of moon phases in both Northern and Southern hemispheres, rotating on the dial, and the Ini Archibong-designed, stirrups-inspired Galop. There is also the playful Arceau Awooooo!, featuring an enamelled wolf crying to the moon. Lifestyle Asia sat down with Delhotal for a quick chat to discuss design, style, and what it is like to create for one of the most prestigious brands in the world. We are focusing on two styles – one for men and one for women. The Arceau L’heure de la Lune is very important for us because it is a new interpretation, a new approach to the moonphase. It is a new complication as well. The ladies watch – the Galop d’Hermès – has a stirrup shape which is very unusual. What was the idea behind the Arceau L’heure de la Lune? The Arceau L’heure de la Lune was started three years ago. The idea was to bring a different approach to moonphases. 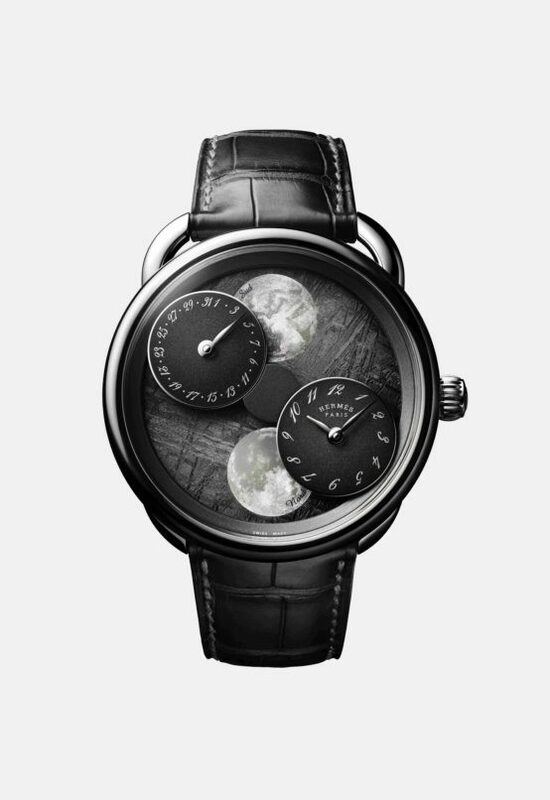 As you know, in many watches the moon is an accessory, a detail, so we were really looking to focus on the moon. So this double moon is something strong we offer. And also offer customers the possibility to discover the moon from the North and South Hemisphere. So it was a complicated complication. But for me personally, I wanted something that looked simple – that is important for me, to offer something pure. To be worn, read at leisure, and also something easy to understand. You have worked with renowned watchmakers and also in fashion before joining Hermès. How do you bring the two worlds together? I really love being in a very mechanical universe. It gave me expertise and experience because the environment was very tech-oriented. When I joined Hermès, it was very challenging because I joined a house that had 14 different métiers (know-how), including a fashion métier. So it allowed me to develop another creative approach that was different from what I was doing in those days. Because I share with other artistic directors – from perfumes to RTW – we exchange ideas and it is a very fresh sort of synergy. The La Montre Hermès watches are deeply connected to the heritage of the brand. Does that ever become a challenge? If you look at the Galop d’Hermès, this watch has equestrian roots, related to our history and heritage, and is very consistent because we follow one track. And for me it is very important to follow this DNA of the group. I think it is very rich. It doesn’t limit my work, there are no boundaries. I do my own story, but obviously the watches have to reflect the Hermès image. Where do you find inspiration within the Hermès universe? The concepts come from the archive museum. Also, we have our own museum. So obviously you are merging these creations through the years, and you develop a special sensibility. 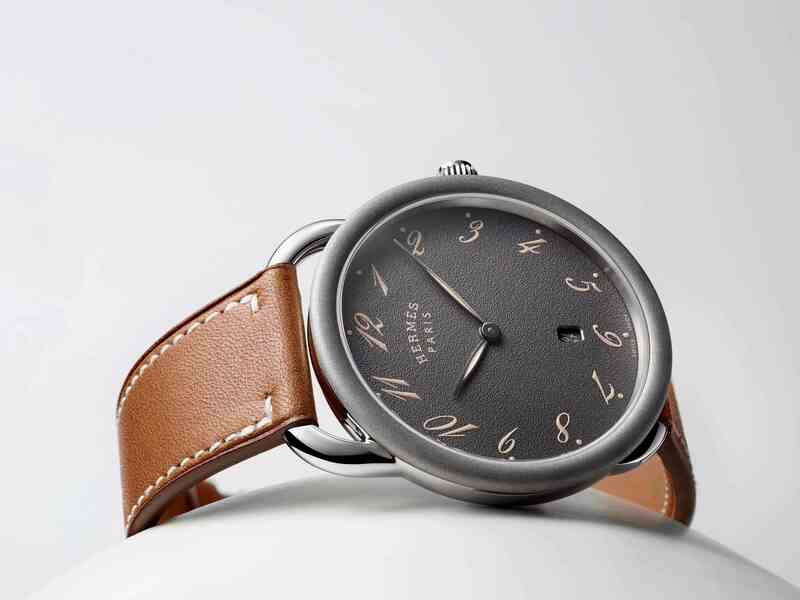 Between men’s and women’s watches, is there one that’s more difficult to create than the other? Definitely ladies watches. Ladies want style and men just choose a brand and stick to it. Women need things that are creative, need to find a kind of seduction. She wants to be in love with the watch. Women change very often and need novelties. In your decade with Hermès, do you have any favourites? 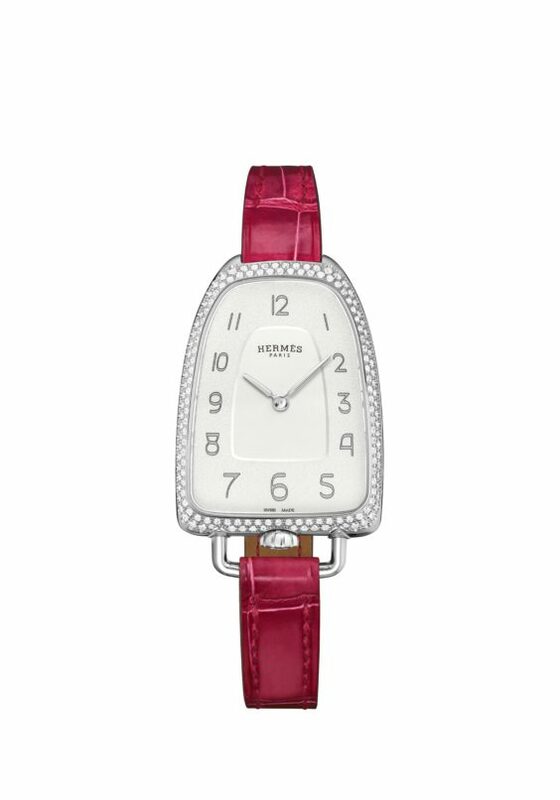 You can’t choose among your kids, but I do love the Hermès Slim watch. And the Arceau L’heure de la Lune. Also the Galop. I love them all, so it’s a bit difficult to choose.